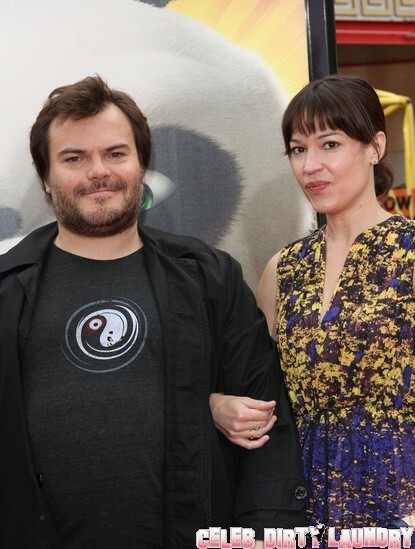 Angelina Jolie, 35, got the support of her significant other Brad Pitt at the premiere of her new movie. 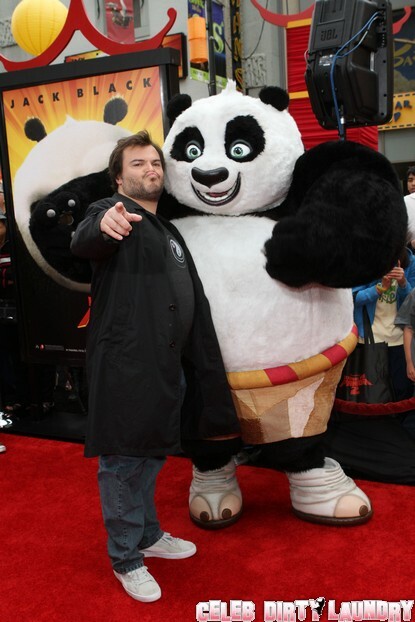 Here are picture at the Los Angeles premiere of ‘Kung Fu Panda 2’ held at Grauman’s Chinese Theatre Los Angeles, California today May 22nd, 2011. The couple cuddled, held hands and stood with their arms wrapped around each other, much to the delight of hundreds of screaming fans. Angelina wore a back Michael Kors dress with a side split and look fabulous. The shoes are Ferragamo. 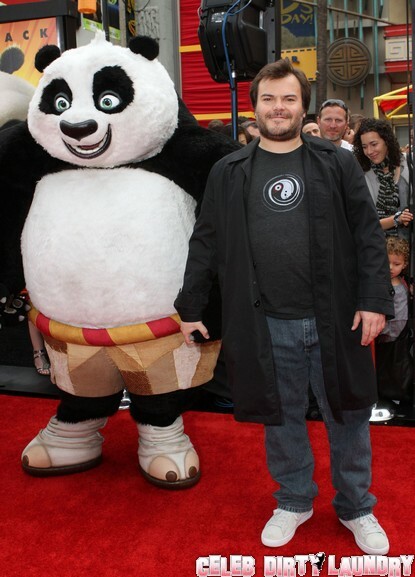 Brad is wearing sand – He’s all one color. 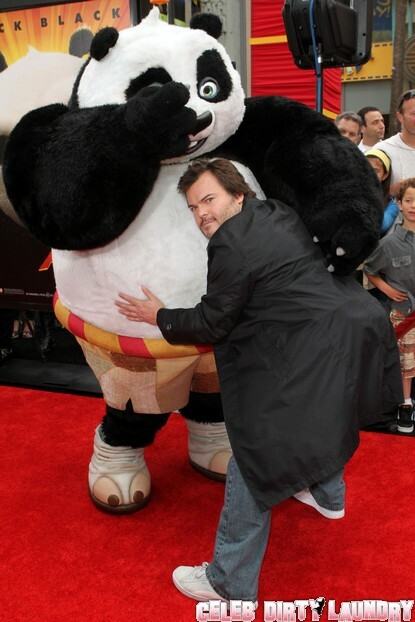 This movie is the sequel to the 2008 film. 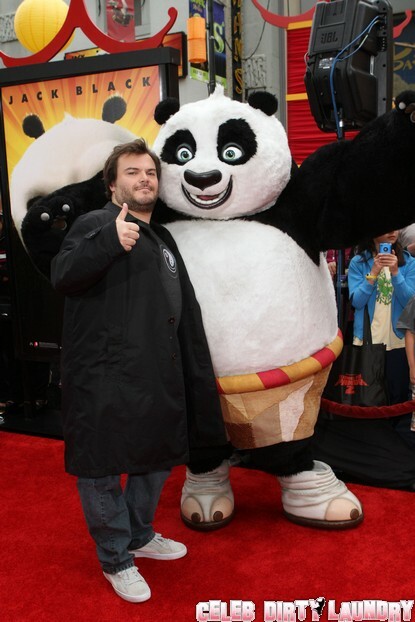 In the film Angelina lends her voice to Po’s enchanting Tigress. 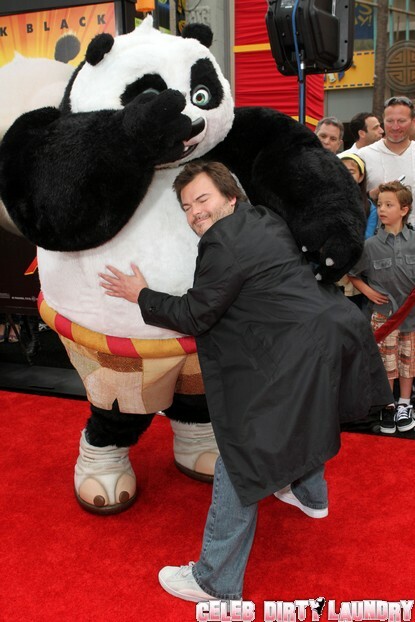 Jack Black, who voices Po the panda, was also there and we have the pictures of him below. Also pics of Marcia Gay Harden & her daughter, Jean-Claude Van Damme and Lucy Liu. Enjoy! 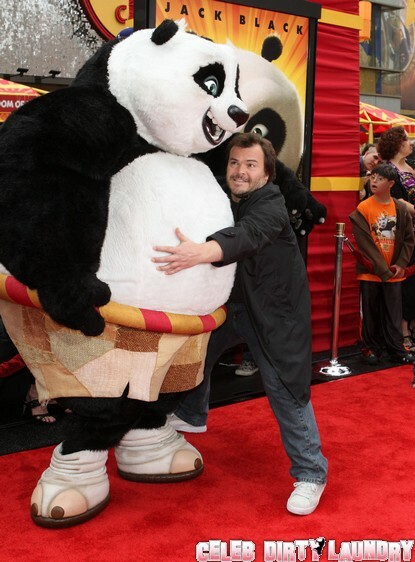 Click on the thumbnails below to see more 30+ pictures of the Kung Fu Panda2 premiere! Angelina Jolie And Tattoo Makes Seven?? Brad Pitt and Angelina Jolie Reunite in New Orleans! Brad Pitt Wearing A Wedding Ring?